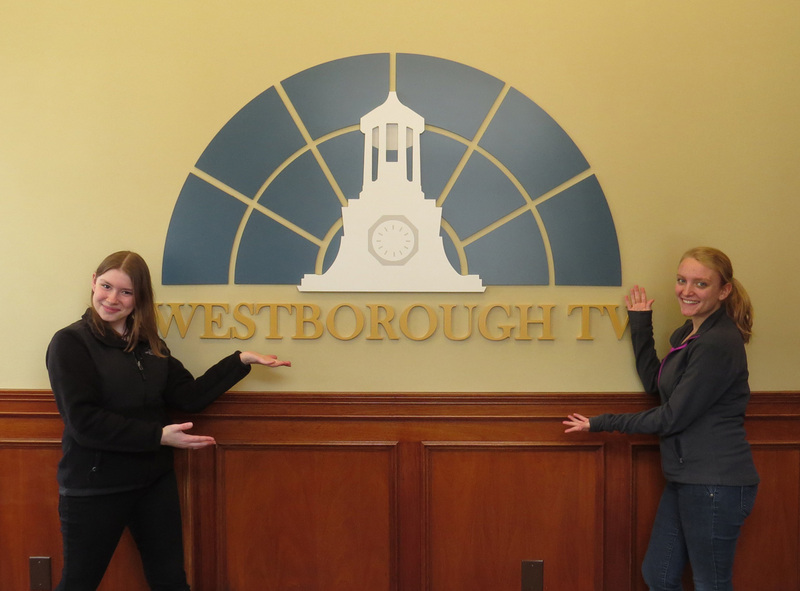 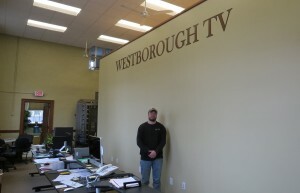 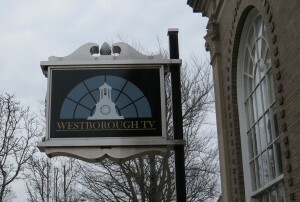 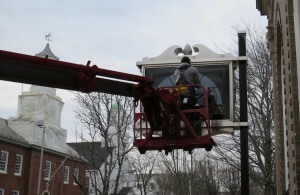 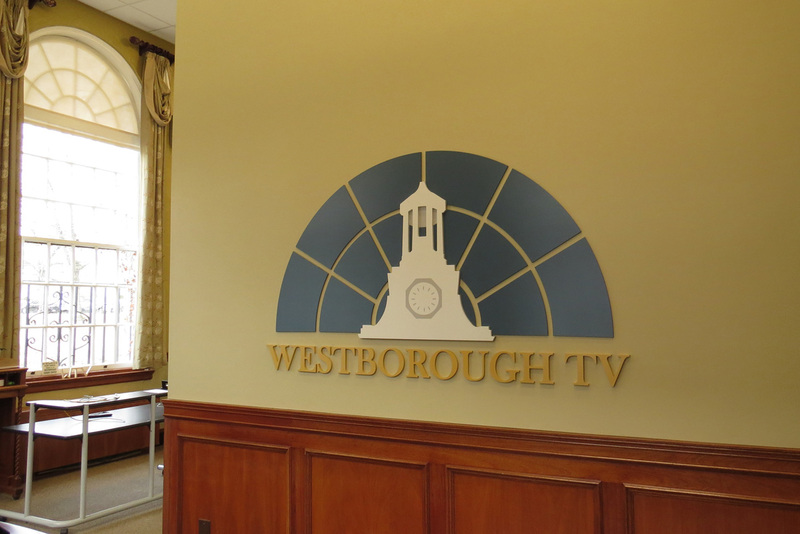 The final step in Westborough TV’s move to downtown is complete. Sunshine Sign has completed the installation of all our signage, inside and out. There is no mistaking who we are now!